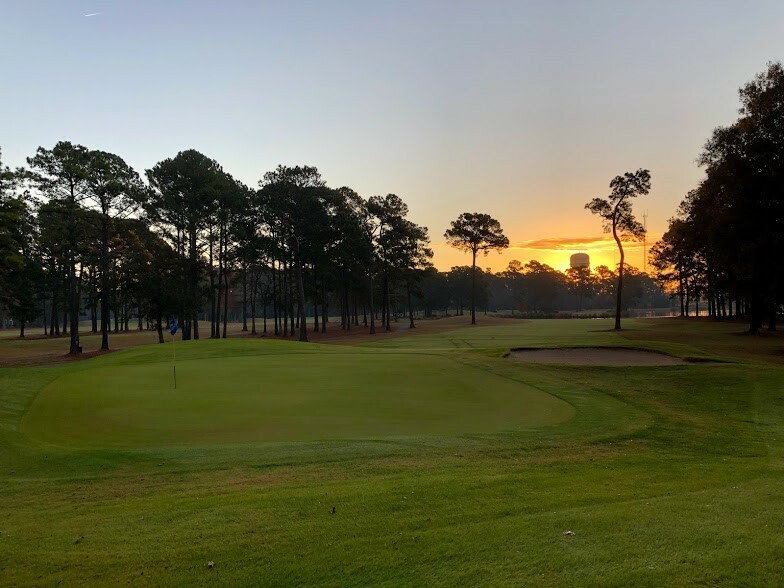 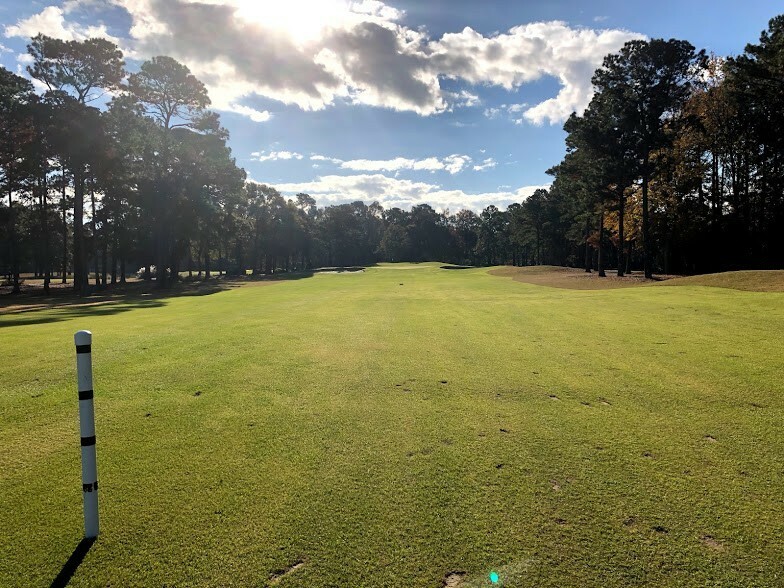 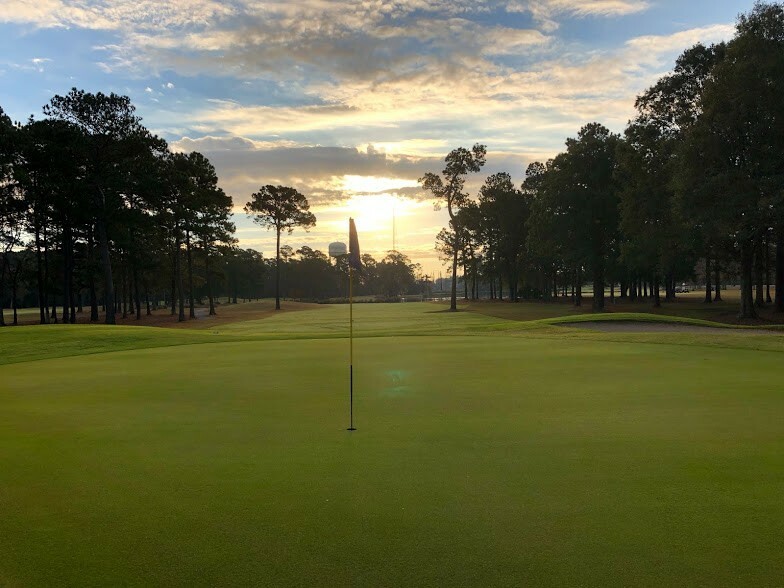 Indian Wells Golf Club is one of the Myrtle Beach area's hidden gems, located on the southern half of the Grand Strand. 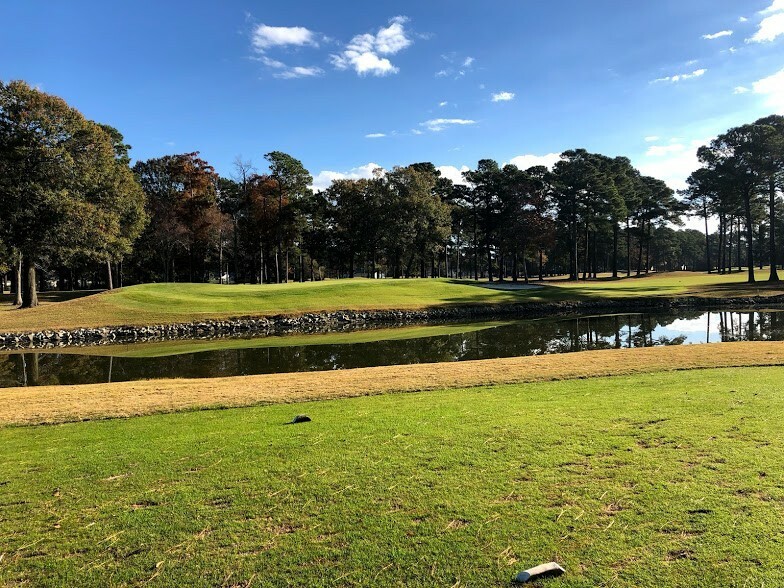 Amidst a number of modern layouts, it is something of an old soul, featuring an old-school, classic-looking course that places a premium on shot making over brute force.Both the appearance and layout of Indian Wells Golf Club have made a lasting impression on golfers, whose shot-making skills are put to the test by this 18-hole layout that offers plenty of high risk-reward opportunities.Built in the tradition of U.S. Open-style courses, Indian Wells provides some of the toughest holes in the Grand Strand, including the No. 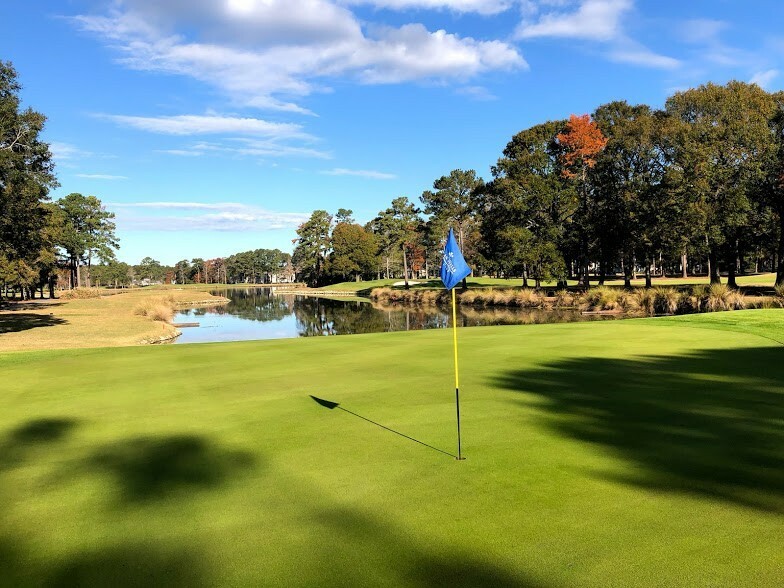 18 finishing hole, which appears on the Myrtle Beach "Dream 18" as one of the most scenic and difficult in the area.